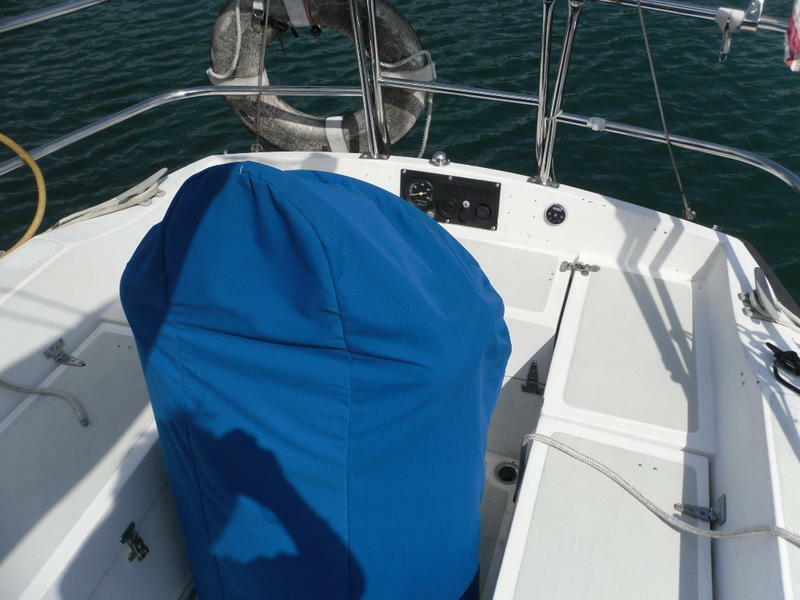 Sails include a Mainsail with Stack Pack, 135 Genoa roller furled. 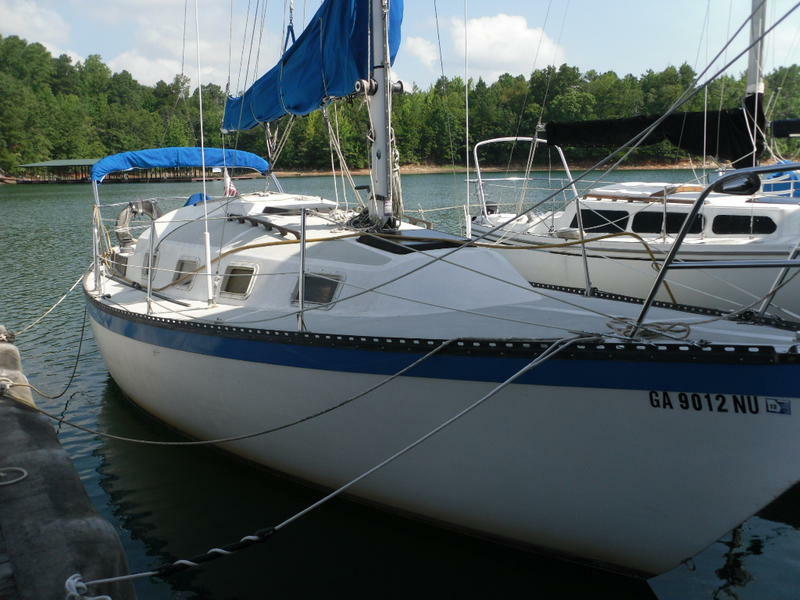 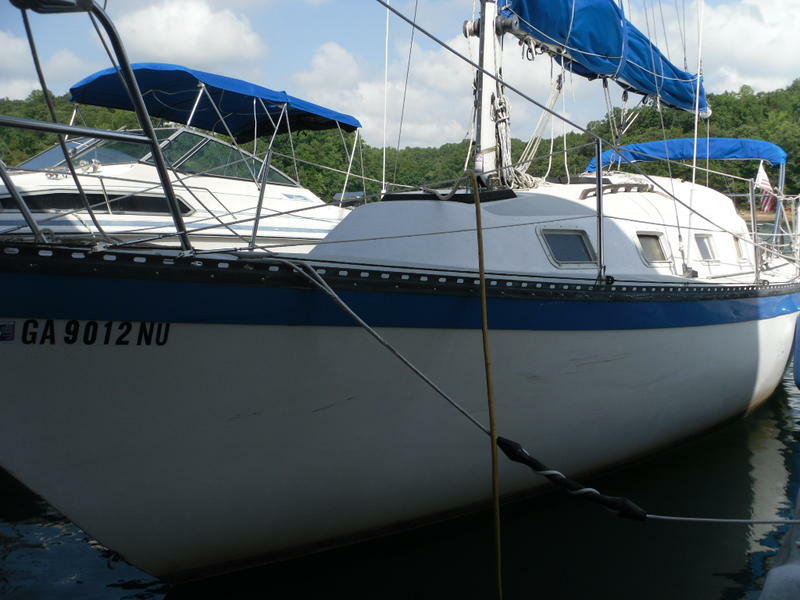 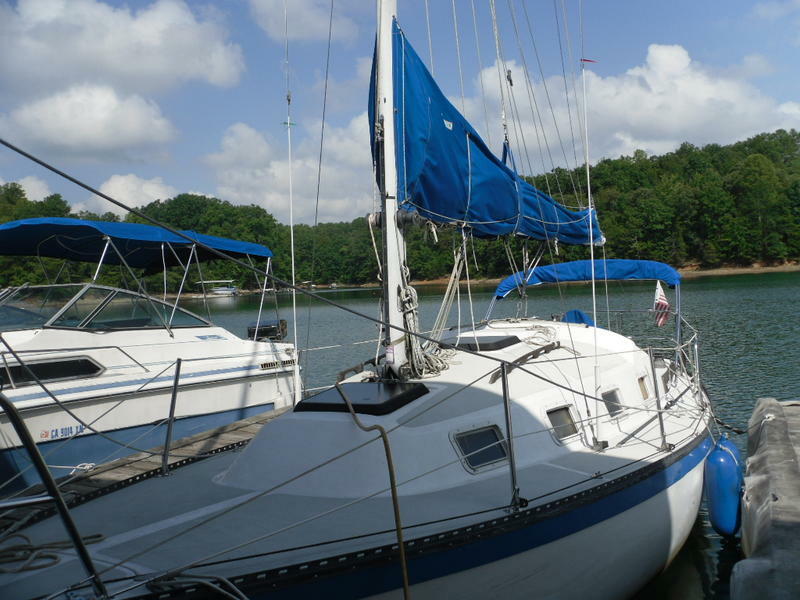 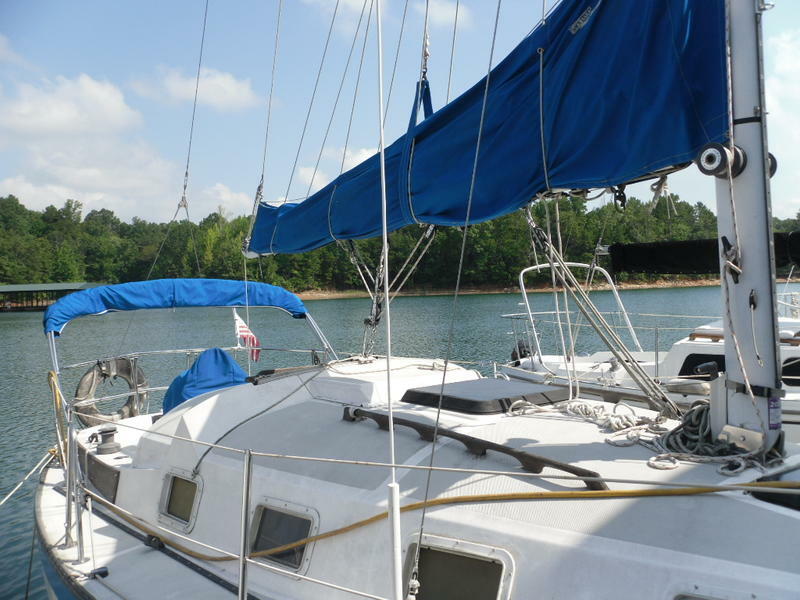 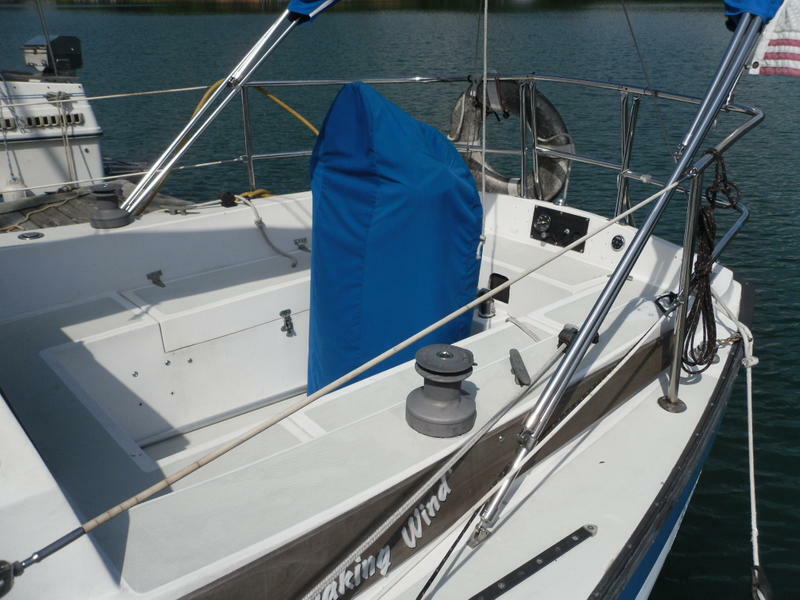 Main in excellent condition, storm jib modified for roller furling, colorful spinnaker and pole. 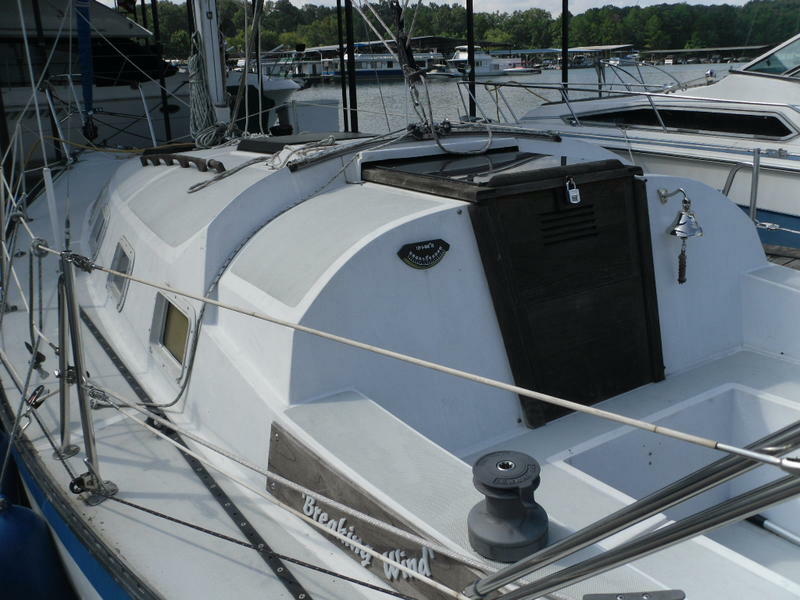 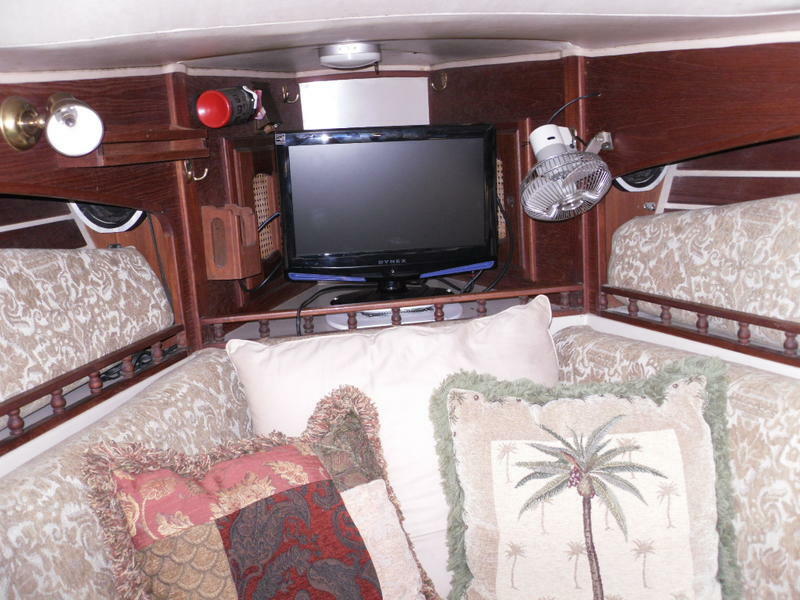 Bimini on deck.